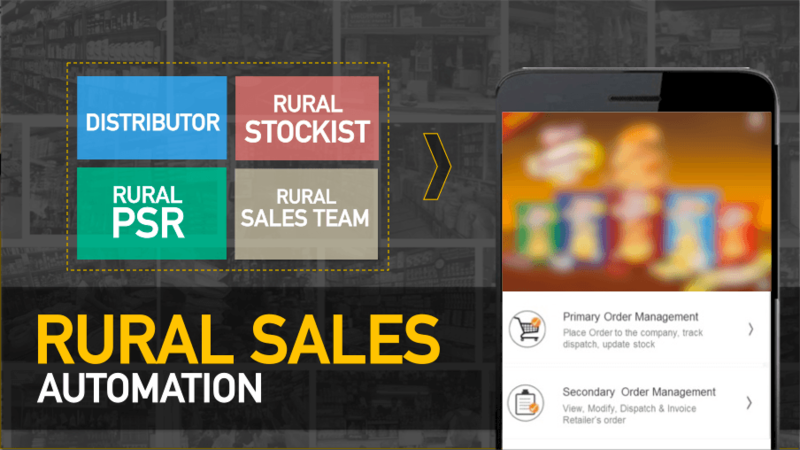 As Rural markets are emerging as the biggest growth drivers for the consumer goods companies in India, a Future Ready Rural Sales Automation is the FUTURE !! Applicate wins the biggest Rural Sales Automation project, for one of the biggest and most valued companies in India, headquartered at Kolkatta, with leadership in FMCG and other businesses !! 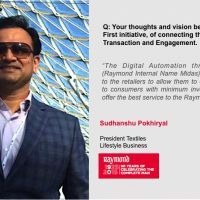 “This a big win for us, specially because, as one of the largest corporate houses in India, the customer had all the possible options to choose from. 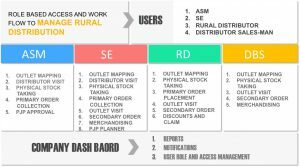 Considering that the customer has the best and widest rural distribution network in India, the scale of the project is really huge and exciting. 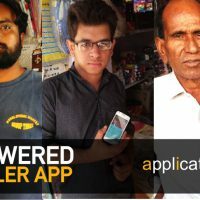 I see it as a one of the biggest ratification for our Sales-Tech Platform, as the company has been using Sales Force Automation for more than 10 years now for their urban markets, and they preferred our platform over the others for their Rural Sales Automation”, says the CTO and Co-Founder of Applicate, A.Madhusudan. Applicate is already working with many top Global and Indian brands like Kellogg’s, Britannia, ITC, Diageo, Whirlpool, Dulux, Grohe, American Standard, Essilor, Organic India, Bauli, Peter England, Allen Solly, Van Heusen, Hero Cycles, Relaxo, Arrow, U.S. Polo, Hanes, Raymonds, Blackberrys and others. 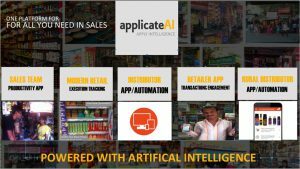 The Sales-Tech Platform created by Applicate is the first and the only AI Powered Sales Automation Platform in the world, focussed on driving day to day sales. 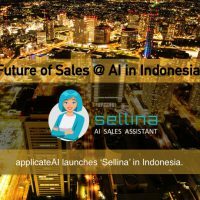 The company has created the first AI Sales Assistant ‘Sellina’ and has integrated it with its existing Sales-Tech platform with ready to deploy modules on SFA, Retailer App, MT Execution and Rural Sales Automation. 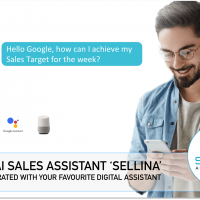 ‘Sellina’ is the first AI Sales BOT that can simultaneously Assist, Supervise and Train 1000s of sales people and channel partners across the organisation. 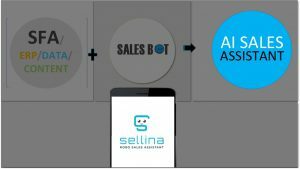 It can even take customer orders in the absence of Sales Reps.
You may watch the EXPLAINER VIDEO of ‘Sellina’ here. 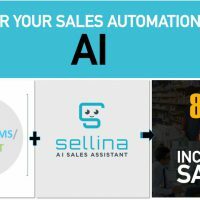 Powered with AI, ‘Sellina’ can be integrated with any SFA, DMS or ERP and make it exponentially effective in driving day to day sales and execution. A Sales-Tech Platform used by the Top Global and Indian Companies ! !